Asked about their positions, all of the 2018 contenders who responded oppose the measure, citing better ways to help the state's economy and concerns about the campaign's backers. AUGUSTA — They may not agree on much, but the pantheon of candidates now hoping to replace Gov. Paul LePage in 2018 seem to agree that a ballot question that would give one person an exclusive chance to build Maine’s third casino is a bad idea. 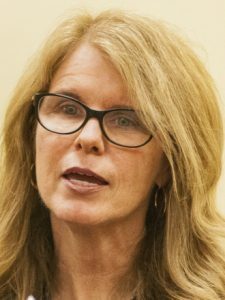 From former Health and Human Services Commissioner Mary Mayhew, a Republican, to Attorney General Janet Mills, a Democrat, to State Treasurer Terry Hayes, an independent, all 9 of the 15 contenders who responded to a Portland Press Herald query said they will be voting “no” on Question 1 in November, and a tenth has been an outspoken critic of the casino effort. Hayes and Mills simply said they do not support the measure. “I am not voting for it,” Mills wrote in an email. “I will vote ‘no’ on the casino question on the ballot,” Hayes wrote. The referendum is written to allow only one person, Shawn Scott, to apply for a permit to build a casino at an unspecified location in York County. Scott is an international gambling entrepreneur who won voter approval to add slot machines to Bangor’s struggling horse track in 2003. He then sold those rights to Penn National – which still operates what is now Hollywood Casino – for $51 million as regulators scrutinized his businesses and associates. 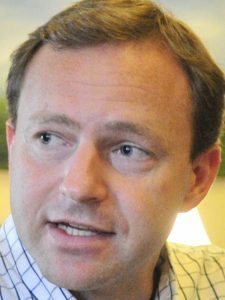 Scott, his businesses, his sister Lisa Scott and a host of other companies scattered across the globe – including in Florida, Nevada, California, U.S. territories in the South Pacific and even Japan – are still facing the scrutiny of investigations by the Maine Commission on Governmental Ethics and Election Practices and the Legislature’s Government Oversight Committee. The panels are probing whether casino backers complied with legal requirements to disclose who contributed the $4.3 million that was spent on gathering voter signatures to put the question on the Nov. 7 ballot, as well as the additional ongoing spending on a campaign to convince voters to support the measure. The ballot question and its backers have also faced withering criticism from lawmakers on the Legislature’s Veterans and Legal Affairs Committee, which has jurisdiction over casino gambling. Progress for Maine, the political action committee that’s backing the casino, said in a written statement that the casino question will be decided by Maine voters, not political figures. 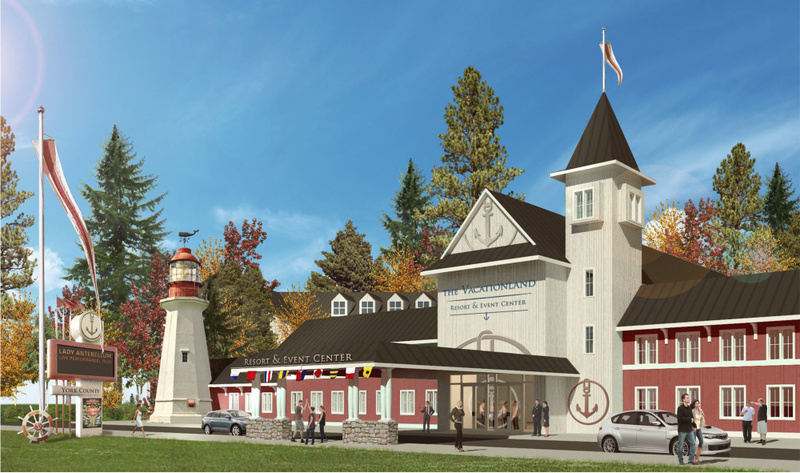 “We are focused on making the case to Maine voters that a York County casino will bring jobs and tax revenues to Maine at a time when they are sorely needed,” the statement said. The gubernatorial candidates offered a range of reasons for their opposition, but all reflected a concern that the casino’s backers are trying to cash in on Maine’s constitutional provision for citizen-initiated legislation. Using the initiative process for the financial gain of a single person or company, while technically legal, doesn’t meet the constitutional intent that the initiative process would be used when the Legislature failed to act on an issue important to the people, critics say. 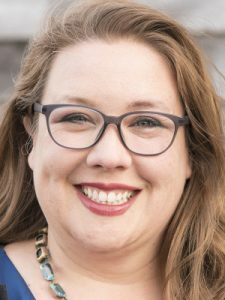 Democrats are uniformly opposed to the measure, including both of the party’s candidates from York County, Adam Cote, a Sanford attorney, and Mark Eves of North Berwick, the former speaker of the Maine House. Cote said that as a Sanford native, he could give a “non-political” answer. “What we need in York County and across Maine is new leaders focused on a strategic approach to developing the education, training and physical infrastructure we need to support and attract a broad range of new jobs, businesses and career opportunities,” he said. 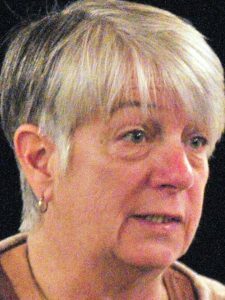 Former state Rep. Diane Russell, a Portland Democrat, said she would vote against the casino referendum. 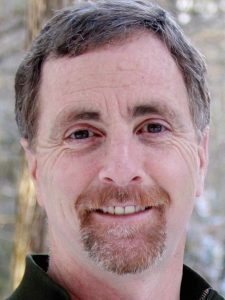 James Boyle, a Gorham Democrat and former state senator, said he also would be voting against the ballot measure. “Based on the questionable conduct of the people backing the initiative and the way dark money has moved around the campaign, it looks like another example of super-wealthy individuals trying to game the system for their own advantage,” Boyle said. 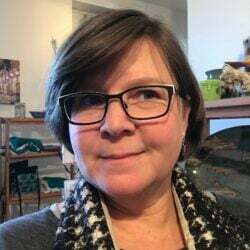 Democratic candidate Betsy Sweet did not respond with her views on the casino question, and Democrat J. Martin Vachon could not be reached for comment. 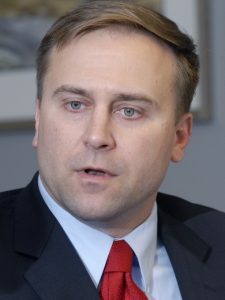 On the Republican side, Senate Majority Leader Garrett Mason of Lisbon, the Senate chairman of the Veterans and Legal Affairs Committee, which oversees casino regulation, has been an outspoken critic of the campaign. 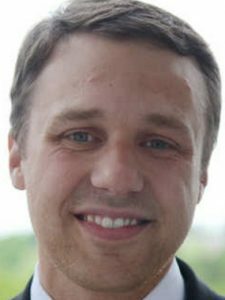 Mason was poised to announce his candidacy for governor Sept. 5 but postponed action when his mother, also a state lawmaker, died unexpectedly. Also exploring a run for governor is House Minority Leader Ken Fredette, R-Newport. Attempts to reach Fredette for comment were unsuccessful. Some of the lower-profile candidates in the race also voiced opposition to the ballot question. 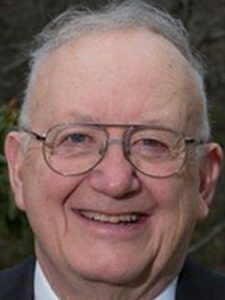 “I am emphatically voting ‘no,’ ” said Patrick Eisenhart, a retired Coast Guard officer from Augusta. He described Scott, the casino developer, as “a sneaky, underhanded guy whom I do not trust,” and said the sources of funding for the casino campaign aren’t being properly revealed to state regulators. 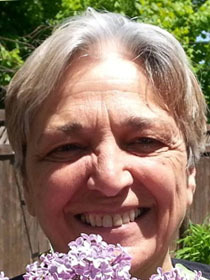 Green Party candidate Betsy Marsano of Waldo also opposes the casino, saying it has the backing of wealthy developers who have made no assurances that Maine would reap any benefits. 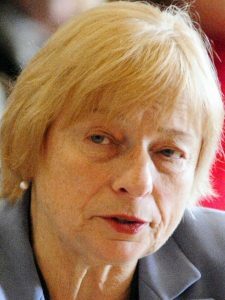 She also noted that voters and the Legislature have rejected efforts by Maine’s Indian tribes to develop casinos and use the profits to protect their lands and waters. “I would suggest prior to authorizing a new casino, driven by out-of-state developers, we consider empowering and enabling out Indigenous People to move forward with their plan,” Marsano said. Green Party candidate Jay Dresser Lunt and Libertarian Party candidate Richard Light could not be reached for comment.